Many people believe having a drink will help them sleep better. Insomnia is a common problem and alcohol can help people fall asleep quicker. On the surface this sounds great but what does alcohol REALLY do to one’s sleep? Shall we stop prescribing sleep aids and recommend everyone have a few shots of liquor instead? Read here to learn more about the side effects of alcohol and if alcohol and insomnia are related. Does alcohol cause insomnia? If you are wondering how to sleep better and feel fresh the next day you may need to skip that cocktail with dinner. 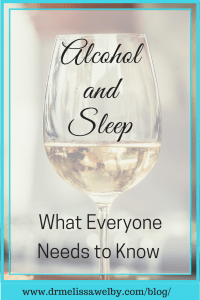 In order to understand what alcohol does to sleep it’s important to learn about the different parts of sleep. Sleep is made up of superficial sleep, dream sleep (called REM sleep), and deep sleep (called slow wave sleep). We rejuvenate ourselves during deep sleep. This is what helps us to have a restful night’s sleep. For an adult, normally the majority of our deep sleep happens in the second part of the night and comprises 20% of our total time asleep. 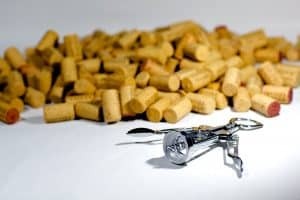 Alcohol and Sleep: Does Alcohol Cause Insomnia? These are some significant side effects of alcohol! After falling asleep alcohol causes us to enter deep sleep quicker but then what happens? A frequent complaint is that people wake up between 1-3am and then get poor sleep the rest of the night. Alcohol is rapidly metabolized and as the alcohol leaves the bloodstream it leads to shallow sleep with multiple awakenings. Since dream sleep is inhibited by alcohol in the first part of the night there can be a “rebound” of dream sleep which can lead to nightmares or vivid dreams. Alcohol can disturb our bodies ability to regulate temperature causing sweating. Sleep-disordered breathing is made worse by alcohol. Alcohol causes the throat muscles to relax and masks the effect of low oxygen in the bloodstream in our brain’s breathing center. Alcohol can cause “non-snoring” people to snore and even have their breathing interrupted in sleep (called apnea). Hangover symptoms are partially caused by this breathing-disordered sleep! So how soon before bedtime should you cut off alcohol intake to not have these effects? Even afternoon light drinking has been shown to disrupt sleep. A study where subjects drank in the afternoon but their blood alcohol level was 0.00% at bedtime still demonstrated increased awakenings throughout the night, reduced total sleep time, reduced REM sleep, and reported more “superficial” sleep. 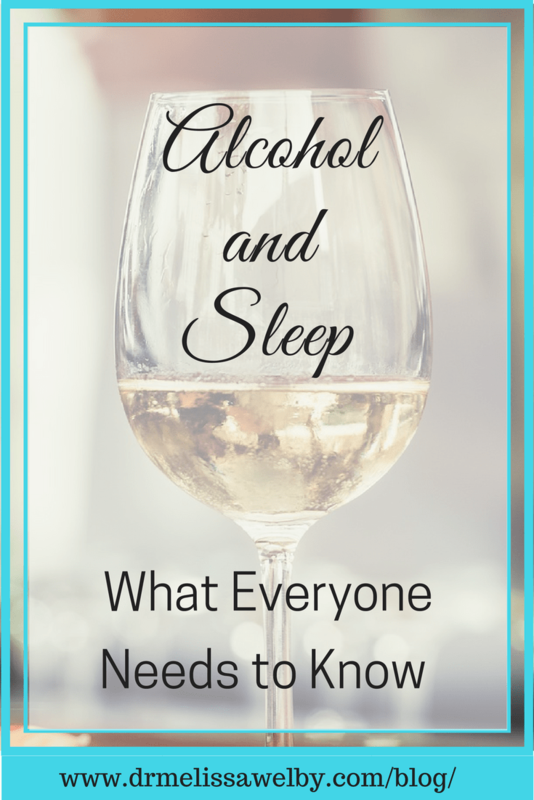 Here is a great article if you want to read more about alcohol and sleep. 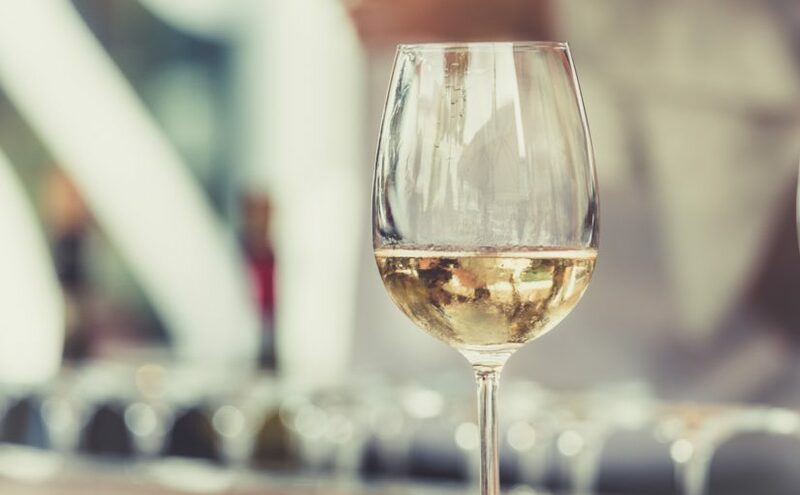 Alcohol’s effects on sleep are different for people who chronically drink as they become tolerant to the sedative effects of alcohol making it even harder to fall asleep. 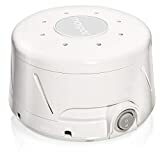 They have an increase in light sleep with multiple awakenings and a further decrease in restorative sleep. Unfortunately for people who are alcohol dependent sleep changes can persist even after long periods of abstinence. Poor sleep has been shown to be a major reason for relapse. Read more about the side effects of alcohol that happen with chronic alcohol consumption and what that does to sleep. Alcohol and Insomnia: Consider skipping that drink! Overall, alcohol reduces the amount of time we spend in deep sleep. It decreases our sleep efficiency (the ratio of total sleep time to time in bed) and our overall time asleep. Alcohol interferes with the restorative functions of sleep leading people to be more tired all day. For your health and well-being, it is important not to put yourself into a sleep deficit day after day. Poor sleep and stress will cause you to get run down and not perform at your peak. Many people believe alcohol improves their sleep but I hope you have learned the truth about its effects. 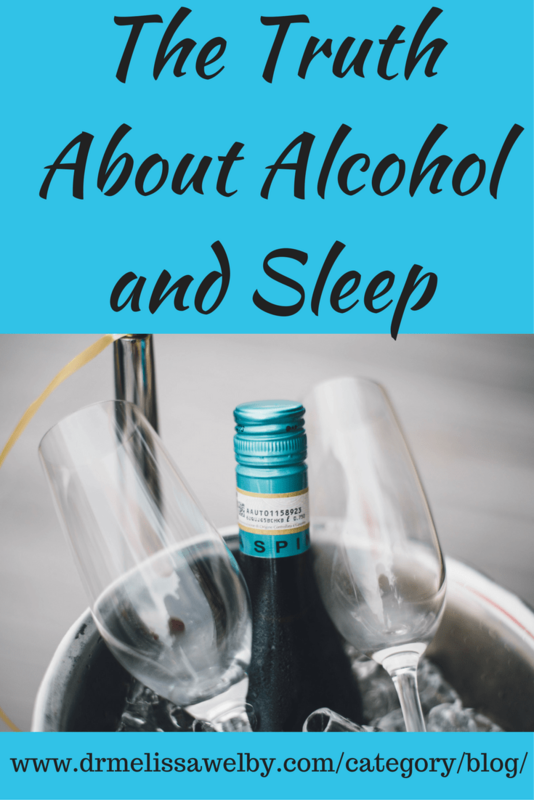 Unfortunately, if you are having trouble sleeping alcohol is just going to make it worse! Can’t Sleep? Back to basics. Sleep and Aging: What happens to our sleep and how to make it better. 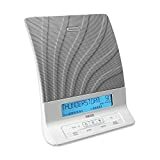 Any product I recommend on this site I believe to be a good quality product and are not influenced by being an Amazon affiliate. Wow! I was not aware of the negative effects of alcohol on the quality of my sleep. Thank you for bringing this to my attention. What I found disturbing is reading that even if it was an afternoon drink, and there was no alcohol reading by bedtime, there was still negative effects. Note to self, if I value my sleep, which I do, consider removing the alcohol from my diet. 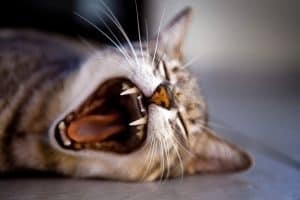 It’s pretty amazing all the things it can do to sleep! Glad you found the post helpful. Thank you, very interesting article. I’m not a big fan of alcohol, but it definitely never helped me sleep better. I’d always wake up tired. And I’m not talking about drinking till I drop, even a glass of wine has the same effect on me.